A wide view. Elaborate detail. 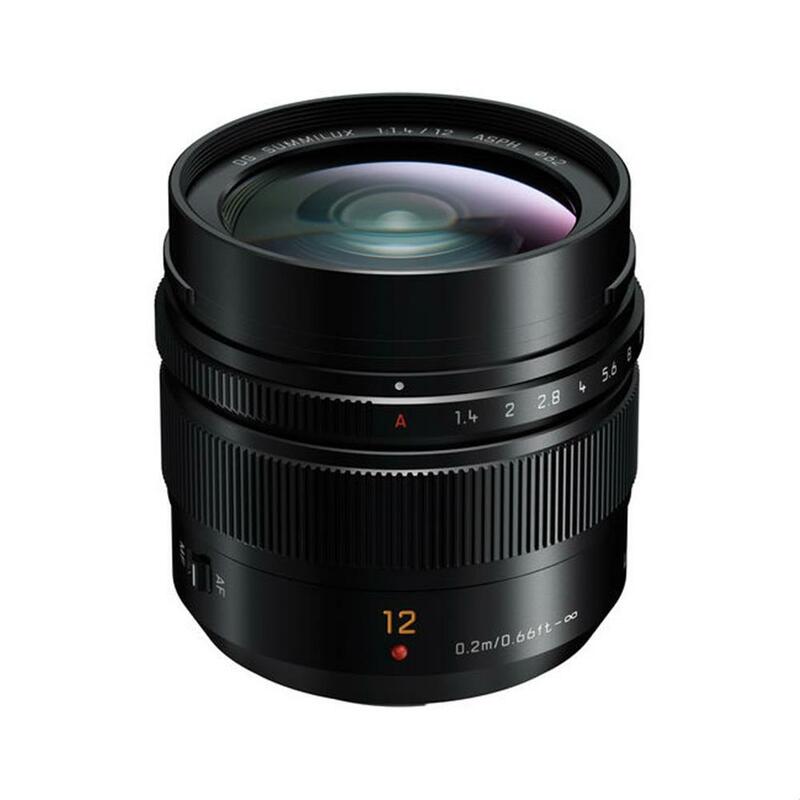 This 12mm LEICA DG lens with f/1.4 (35mm camera equivalent: 24mm) was created to satisfy professional needs for shooting landscapes. It captures dynamic scenes with rich perspective and high resolution. Rendering each point of light with crisp clarity, making it ideal for shooting individual stars and tiny lights. In addition, its splash/dustproof structure and intuitive aperture ring control handle a wide range of situations. The lens mount, the barrel and the hood are all made of metal to provide a sleek, sophisticated design that enhances the joy of shooting. 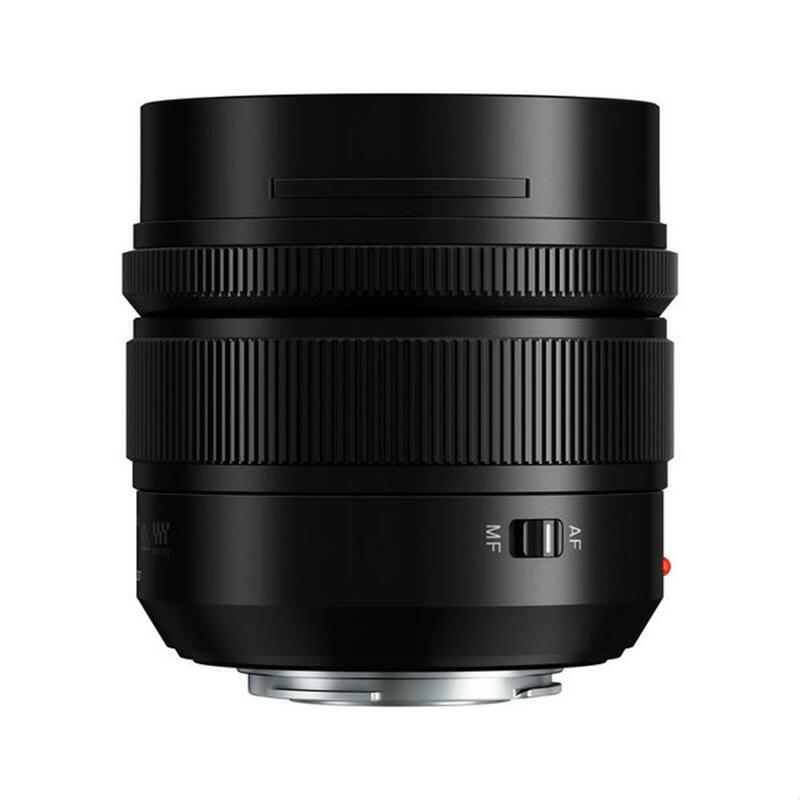 Opt for a LEICA DG lens and get the ultimate in optical quality and performance. 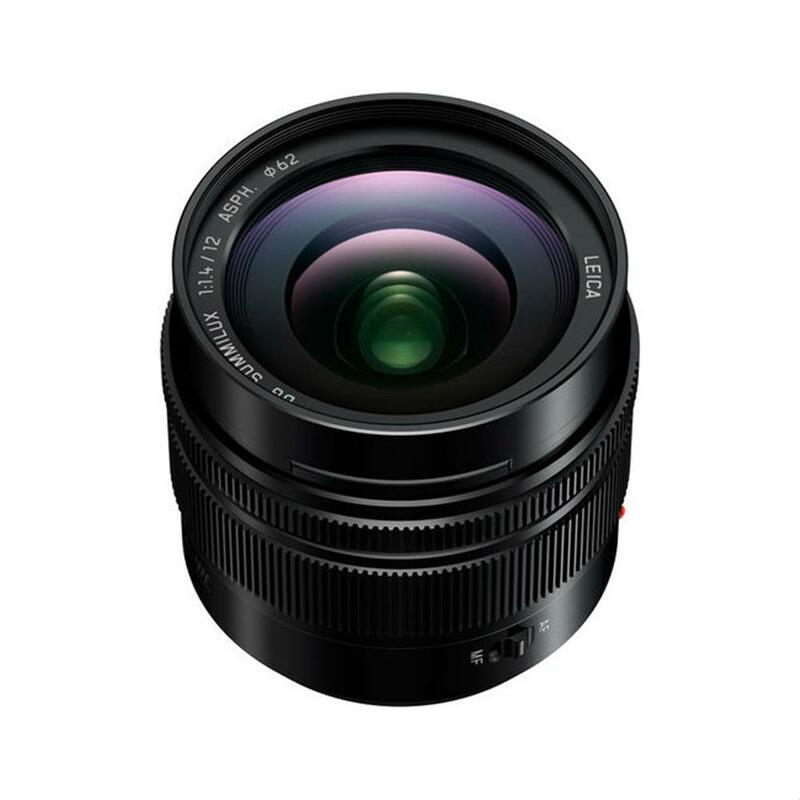 They naturally meet the strict quality standards set by Leica Camera AG. Thanks to the sophisticated design of these lenses, you will enjoy brilliant clarity all the way to the edges of your photos. At the same time, distortions of all kind are prevented to enable precise, sharp picture rendering. This means you have the ideal tool for pro-level images in the palm of your hand. With video support, any user has everything they need for recording with their LUMIX camera. Not only does it perform smooth aperture changes so there are no sudden jumps in exposure, it also boasts a silent design for enhanced capture of the scene's audio. What's more, the stunning AF performance of this lens records excellent 4K video, where precise focusing is essential.